We're getting basic today. Going way back to a staple. The black belt. 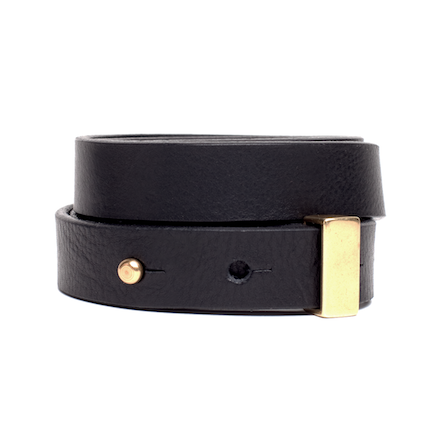 Sometimes you just need to invest in a solid accessory and today it's the belt. 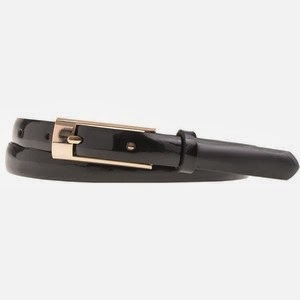 Simple, classic, rounded buckle in an unassuming brass. Made in San Francisco, this modern style is made from soft Italian leather making it last a lifetime. A nice narrow option that you can add to a shift dress or over a cardigan to define your waist. 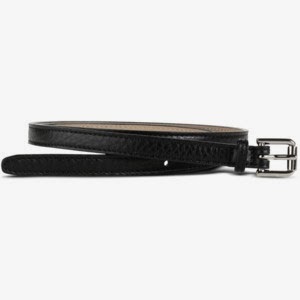 Cole Haan is known for making great leather pieces. From their shoes to their bags, this belt is no exception. Sometimes you have to get back to basics. 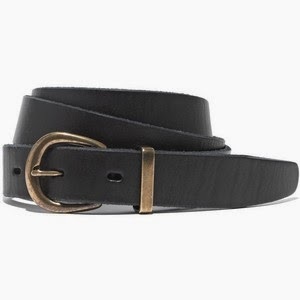 Invest in a solid black belt that is versatile, good quality and easy to add to any outfit.